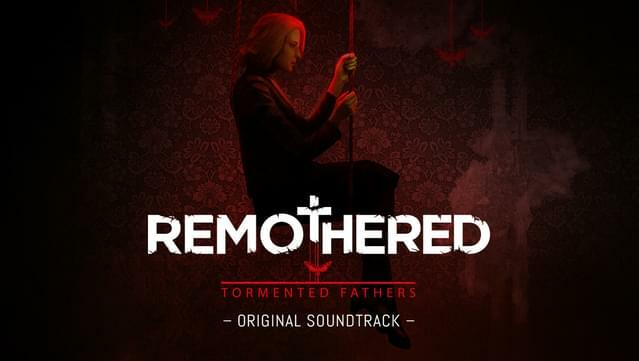 The Original Soundtrack of Remothered: Tormented Fathers is composed by Nobuko Toda (Final Fantasy, Halo, Metal Gear Solid) and Luca Balboni (who wrote the music for feature films such as Mine and Watch Them Fall). 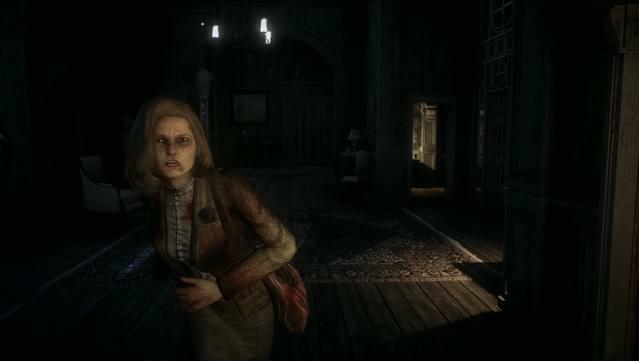 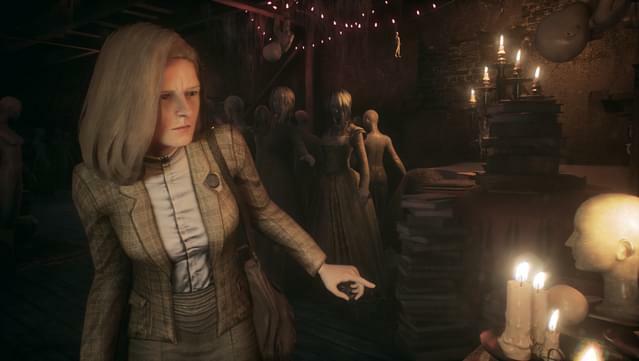 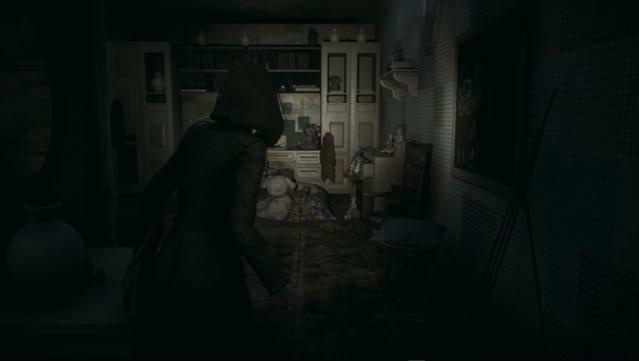 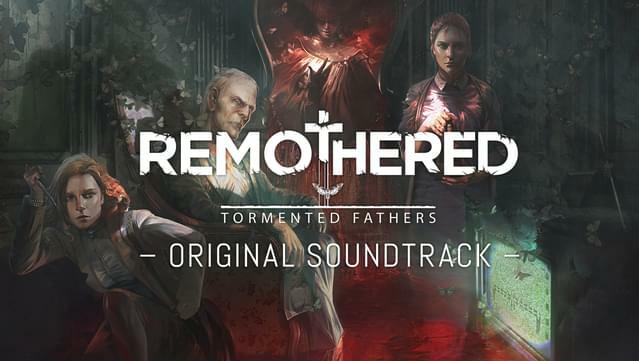 The soundtrack features all the tunes included in Remothered: Tormented Fathers. 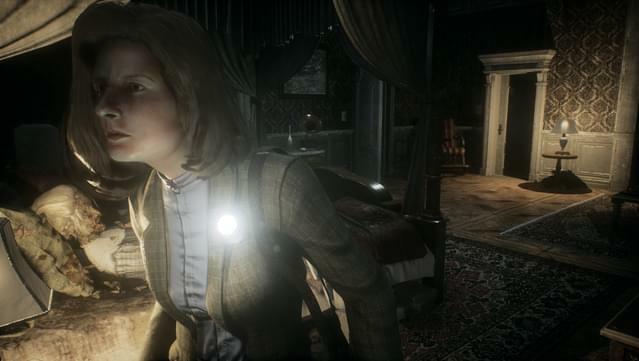 More than a hour of music that will drag you back to Richard Felton’s house and will make you relive the spooky atmosphere of the game. 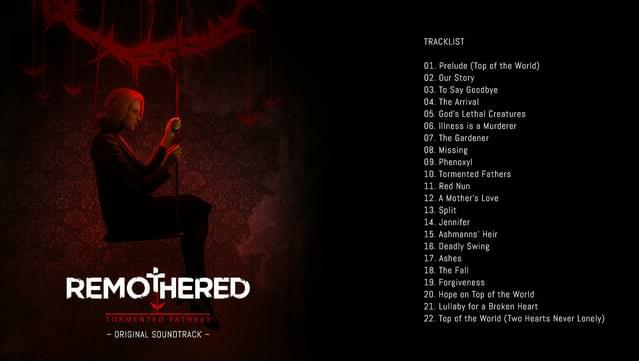 The soundtrack is 64 minutes long. 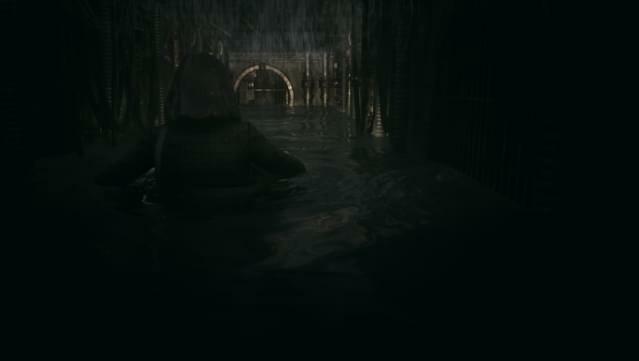 It is both in FLAC lossless format and MP3 (encoded at 320kbps).